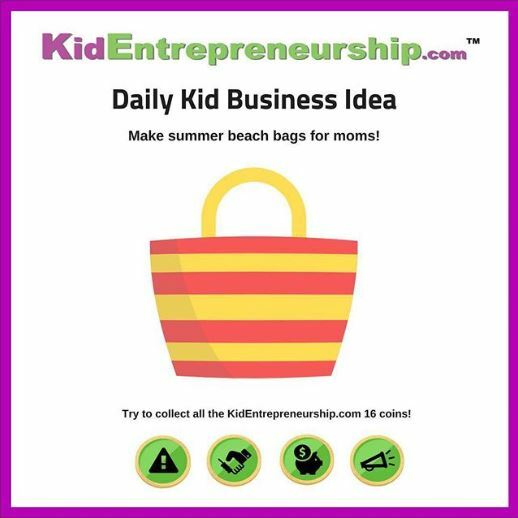 Summer is a great time for kids to start a business. They do not need to worry about homework which provides them more time to build a business. 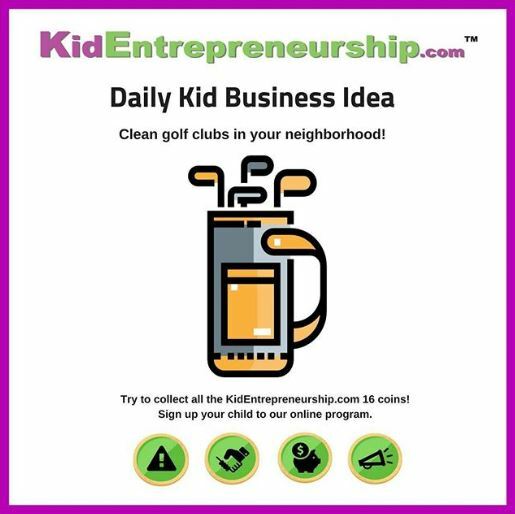 When a kid starts their first business, the main focus shouldn’t be on making a large sum of money but instead introducing them to the basics of business, getting them excited during the creation process, and improving their communication skills. 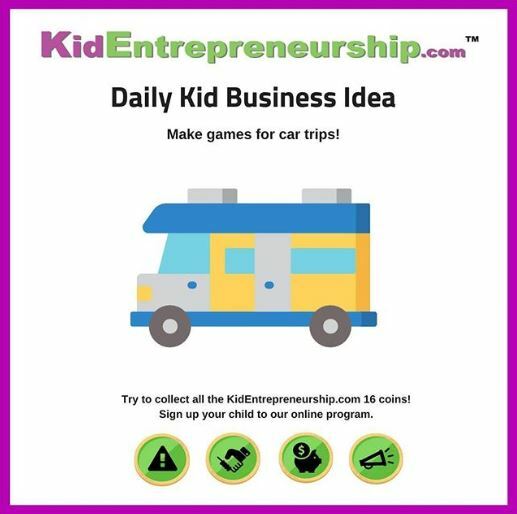 Although these are a list of limited ideas, Kid Entrepreneurship encourages kids to create ideas that are related to their passions such as sports, dancing, craft building, or video games. 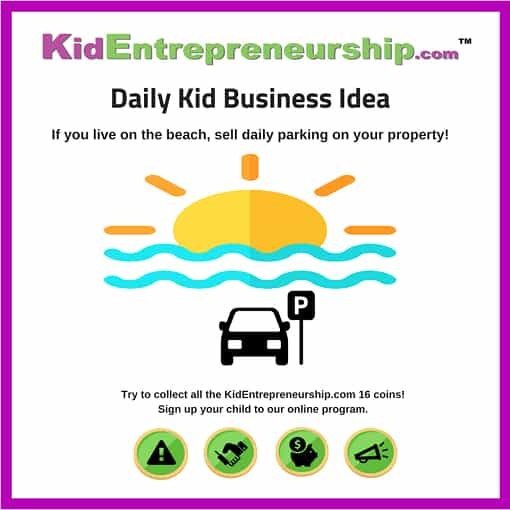 If you live by the beach, sell parking spots on your property. On a beautiful day during summer, everyone wants to go to the beach. Sometimes there is not enough parking for all the visitors. After getting approval from your parents, draw your property on a piece of paper and determine areas that you can use for parking. To advertise your available spots, stand on the sidewalk with a sign that says “$2.00/hr Beach Parking”. You could even offer advanced reservations for your parking spots with a contact form on your website. Car detailing involves cleaning both the inside and outside of a vehicle. During the summer, families go to the beach and parks which can bring dirt and sand into the car. Sell your neighbors a car detailing service. Offer to clean the outside of their cars once a month and the inside of their cars twice a month. Research how much car detailing is in your neighborhood to determine the best price for your target market. Make sure to always wear sunscreen to protect yourself when your are outside detailing cars. Lots of men and women enjoy playing golf for leisure, especially during the summer. When you play golf, your clubs can get dirty from the grass and dirt on the course. It can take time to restore the clubs to their original shine. A great service that children can provide during the summer is cleaning clubs. Have your neighbors drop off their clubs to your house after each game. This is a great idea since it requires minimal expenses. All you need is a towel and water! When people go down to the beach, they like to bring enough supplies that can last the day so they don’t have to go back to their car. It can be difficult carrying everything especially when you have a big family. 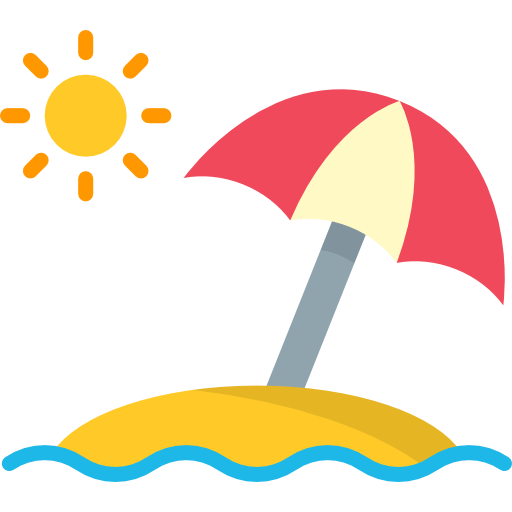 A great product to sell to people is a summer beach bag. If you enjoy designing bags then this is the perfect summer business idea for you. Use bright colors and maybe include seashells to stick with a summer theme. Do you like skating with your friends during the summer? The summertime gives you more opportunities to practice your first kickflip or grinding on a rail. Maybe you have a goal of dropping in on your first ramp. Why not practice dropping in by building your own ramp at home. You can place it on the grass to protect yourself in case you fall. Once you perfect building a ramp, you can build them for your friends and neighbors. 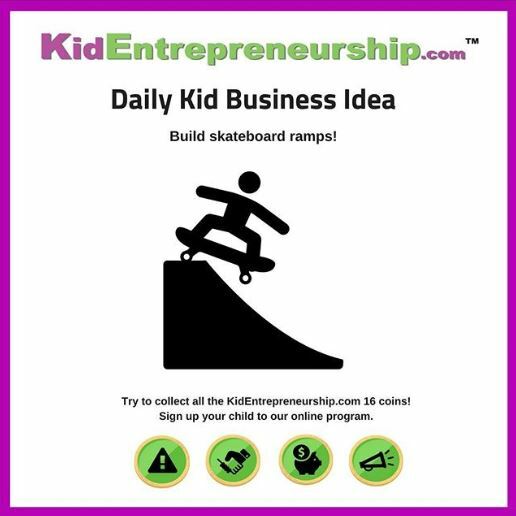 Since this business idea requires a long building process, it might help to ask people the exact dimensions they want on their ramp so you don’t waste your time building a ramp nobody wants. Fish tanks can be beautiful designs. In some homes, they are positioned to be the center piece of a room. In most tanks, there will be structures that can be used by the fish for protection and relaxation. 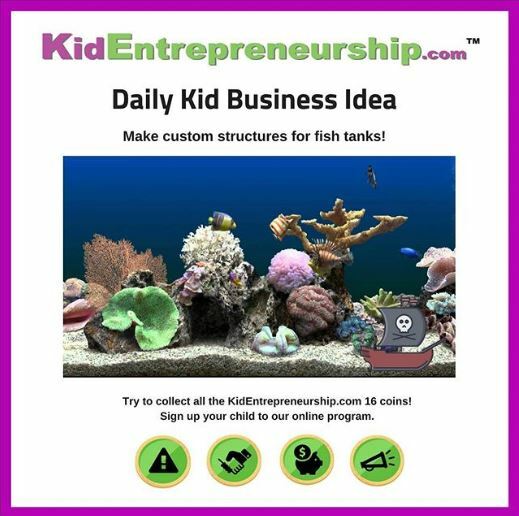 You can create custom structures to place inside fish tanks. Options include rocks, coral, and sunken pirate ships. You can market your structures by posting on your social media account with relevant hastags like #fishtanks. Isn’t it annoying when you walk off the beach and there is still sand on your feet? It sticks to you and rubs against your sandals and gets carried into the car and your house. If you live by the beach, offer a feet washing service with your hose. Charge people a dollar to get their feet and surfboards washed off. 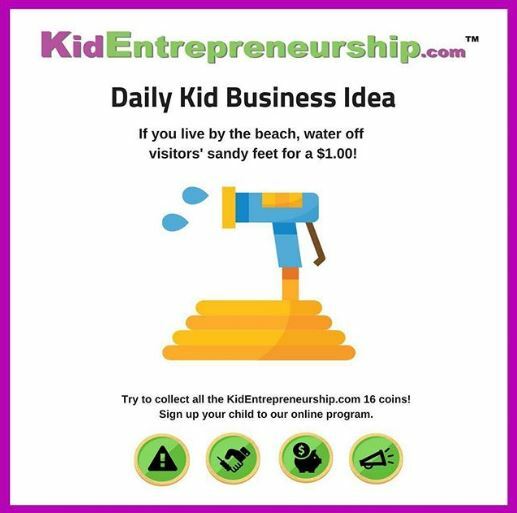 In order to make money, you will need lots of foot traffic walking by your house so this business idea is perfect if your house is along the main sidewalk to the beach. You could also use a vaccum to clean off beach towels and clothes. Have you ever been on a long road trip before? Sometimes you can be in an area with no cell phone reception. Oh no! No network…. What are you going to do? Well back in the day, people used to play games in the car. Since road trips are very common during the summer, think of a game that can be played in the car. Maybe the game involves custom cards that you make. Maybe it involves audio that can be played on your iphone. There are limitless ideas for car games. Remember to think of a catchy name for your game like Car…azy Games! 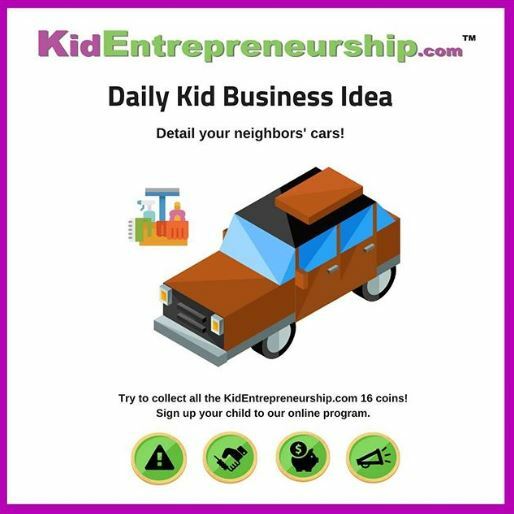 Click here to view a full list of business ideas for kids. Go back to Kid Entrepreneurship main page.